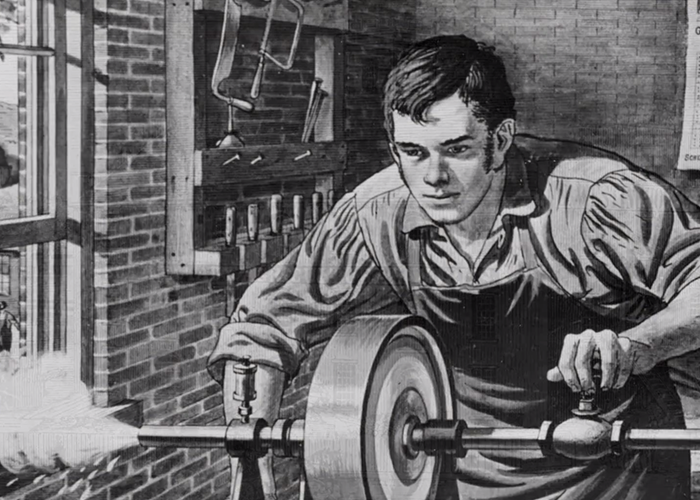 Since 1886, Westinghouse has brought the best to life. 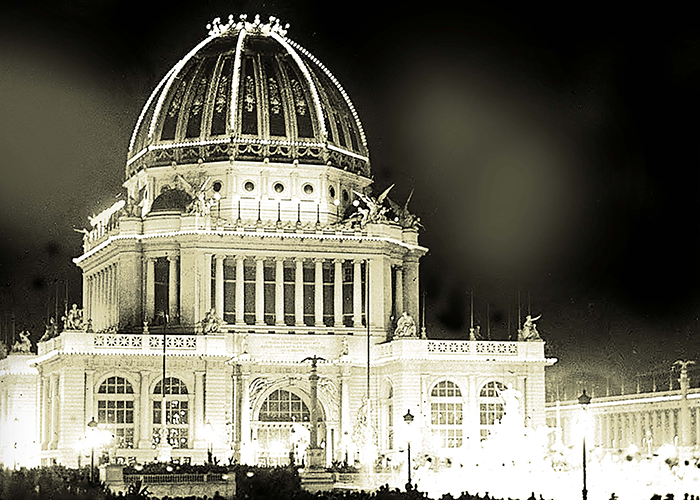 You can see it in the products we make. The power we create. The people we help. and safely powering us into the next generation. 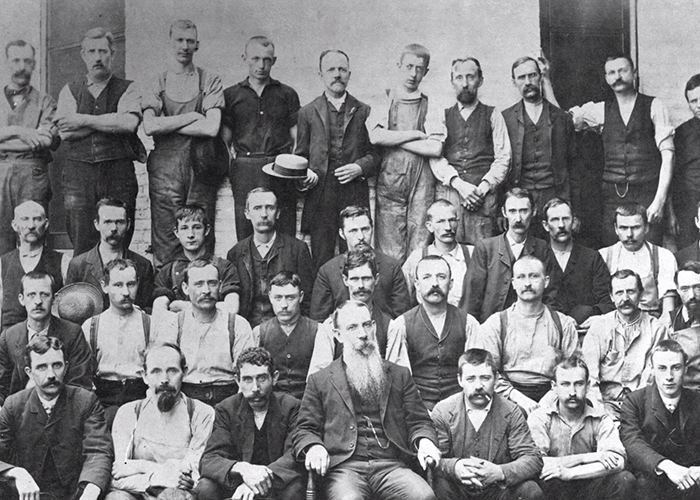 Explore our history to discover how Westinghouse has been at work in our world. 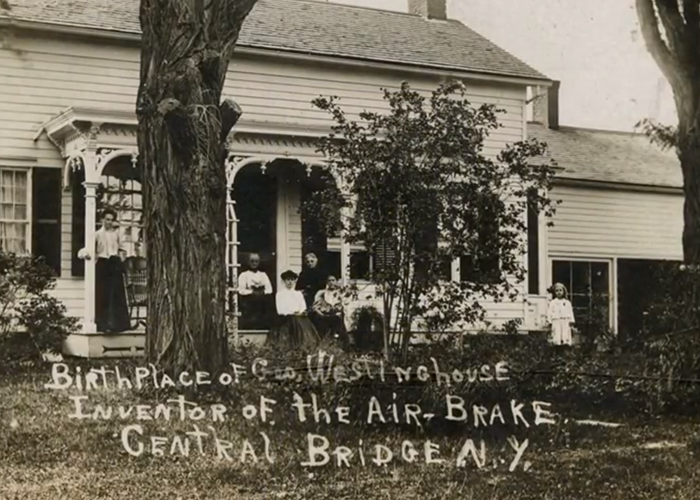 George Westinghouse born in Central Bridge, New York. 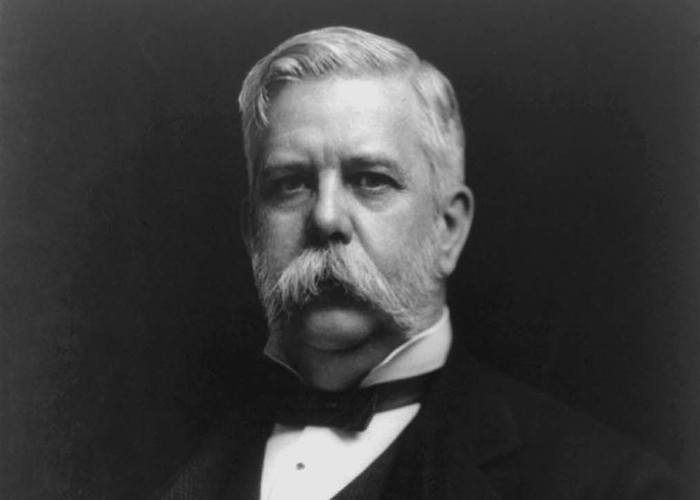 George Westinghouse patents the rotary steam engine. 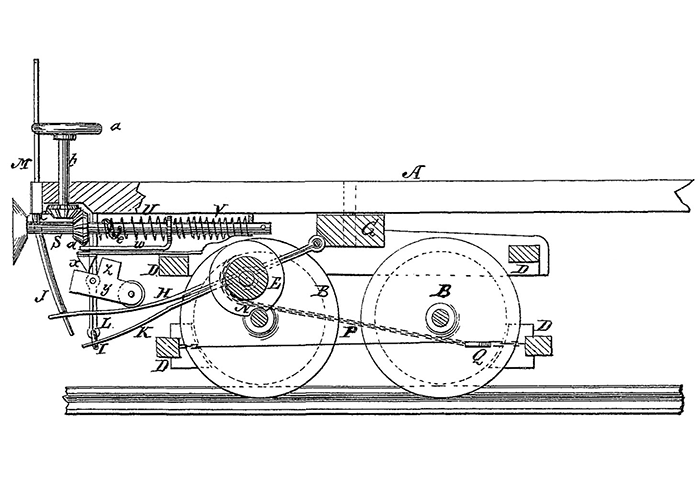 Westinghouse patents the air brake, revolutionizing railroad safety. 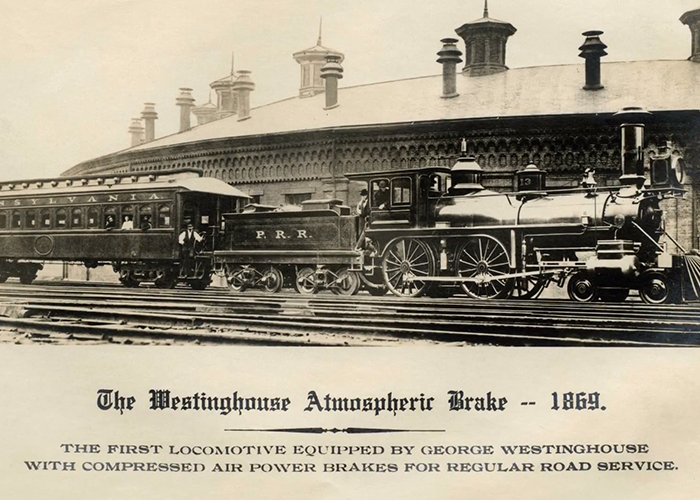 Westinghouse Air Brake Company is founded. 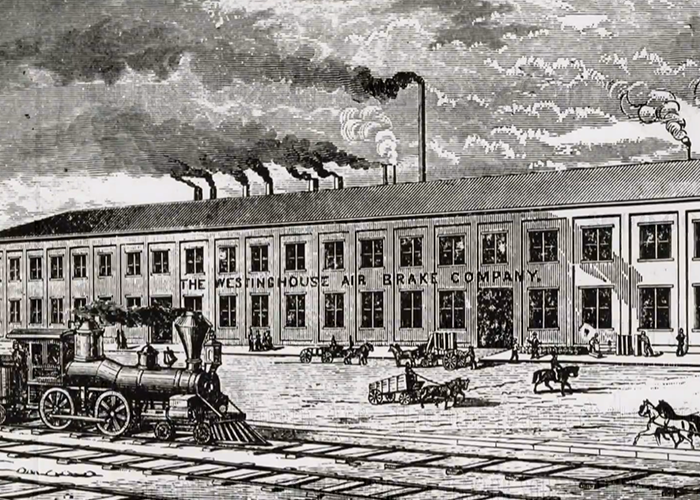 Westinghouse Air Brake Company implements half-day Saturdays, a big step toward the five-day work week. 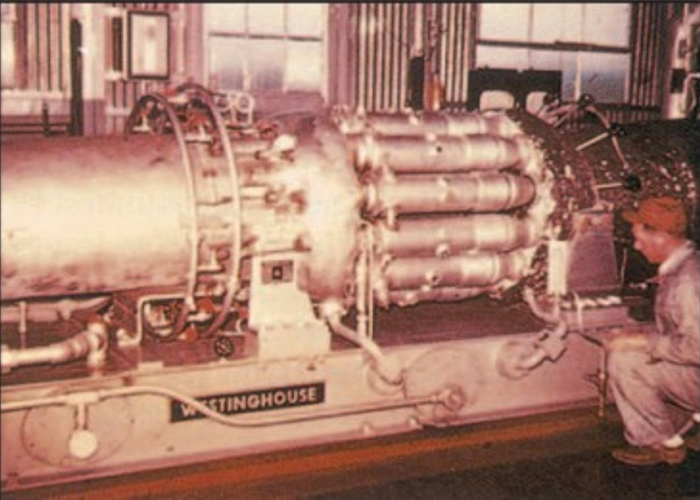 Westinghouse invented the automatic air brake by utilizing a triple valve system that equipped each car with its own air cylinder. 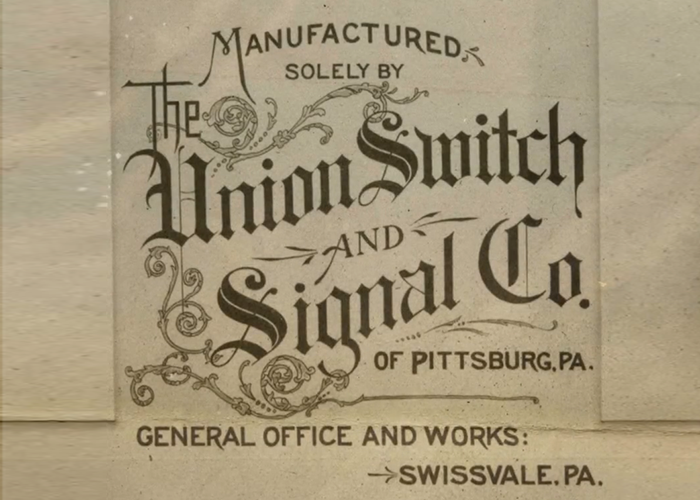 Westinghouse founds Union Switch and Signal Company to develop closed-track circuits and interlocking systems for railroads. 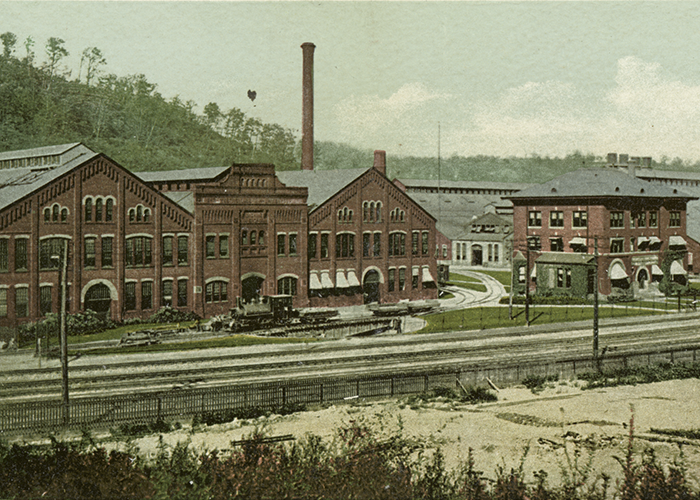 Westinghouse Electric Company is founded. 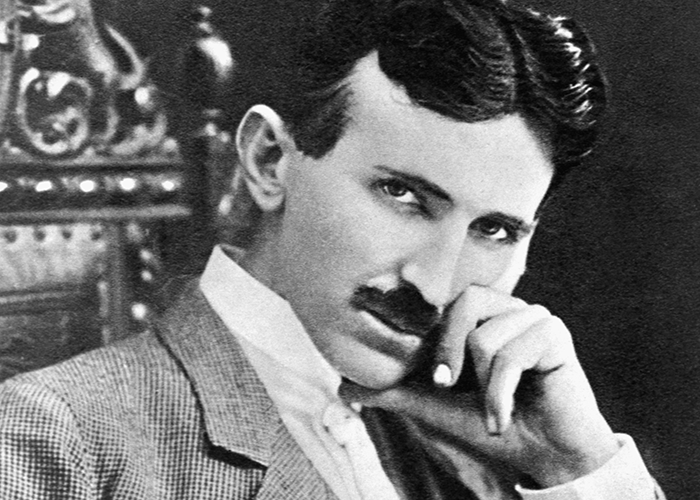 Nikola Tesla receives a patent for the first alternating current motor and comes to work for Westinghouse Electric Company. 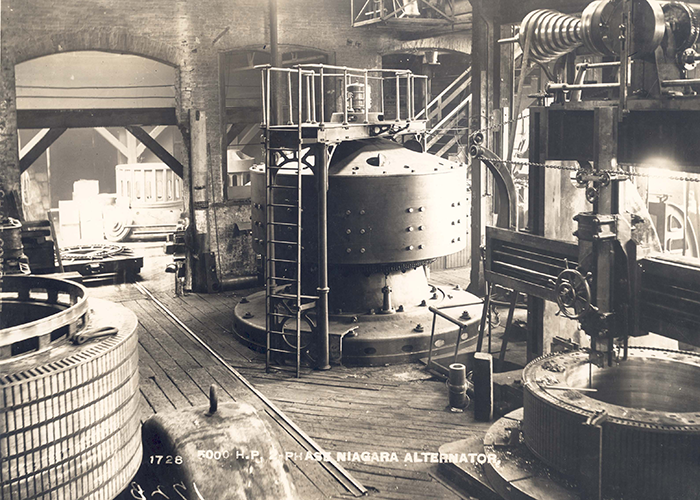 Westinghouse built the world’s first industrial AC system, Ames Hydroelectric Generating Plant. 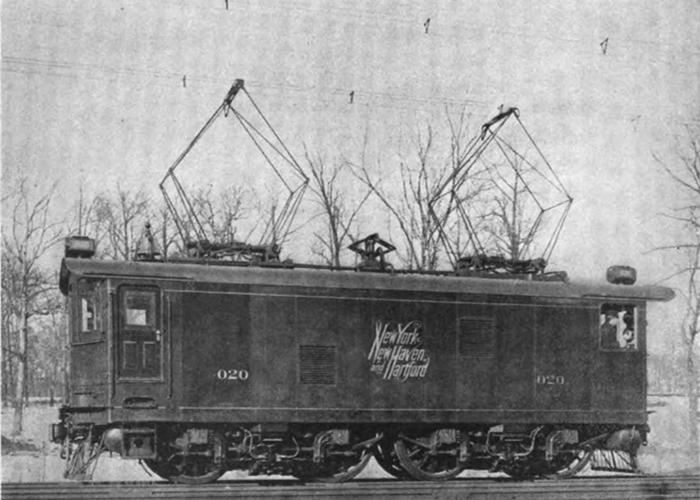 First commercial Westinghouse steam turbine driven generator, 1,500 kW unit nicknamed the Mary-Ann, Hartford Electric Light Co.
Westinghouse’s first main- line AC powered locomotive produced for New York, New Haven and Hartford Railroad. Mode:l NH EP1 Supplied voltage: 11 kV, 25 Hz AC, 600 V DC & 636 V AC. 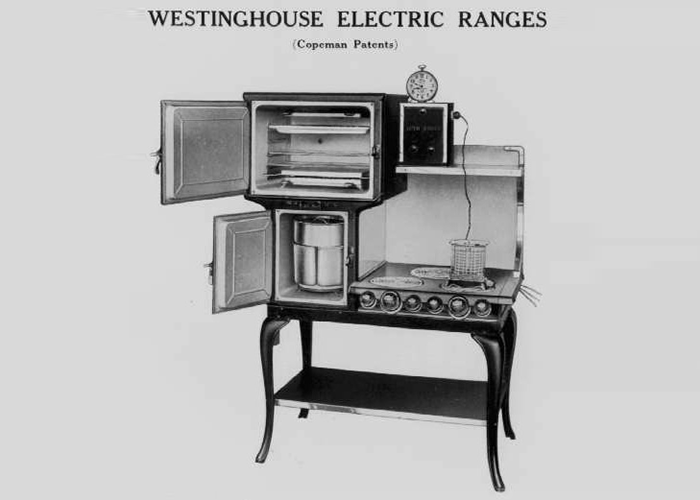 Westinghouse acquires Copeman Electric Stove Company and enters the home appliance market. 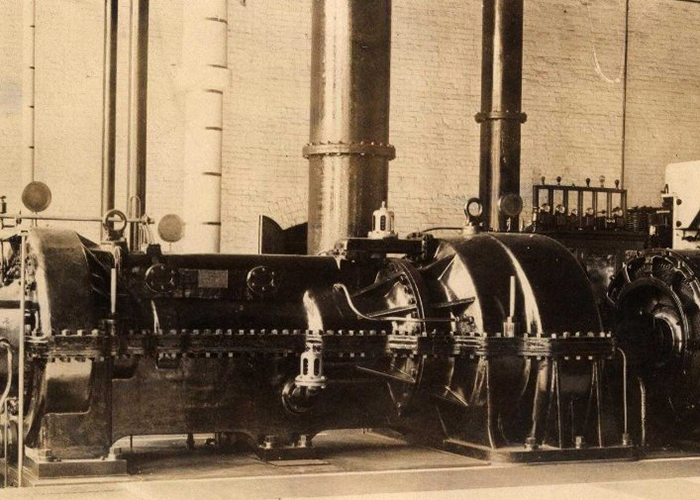 George Westinghouse dies, leaving a legacy that includes 361 patents and the founding of 60 companies. 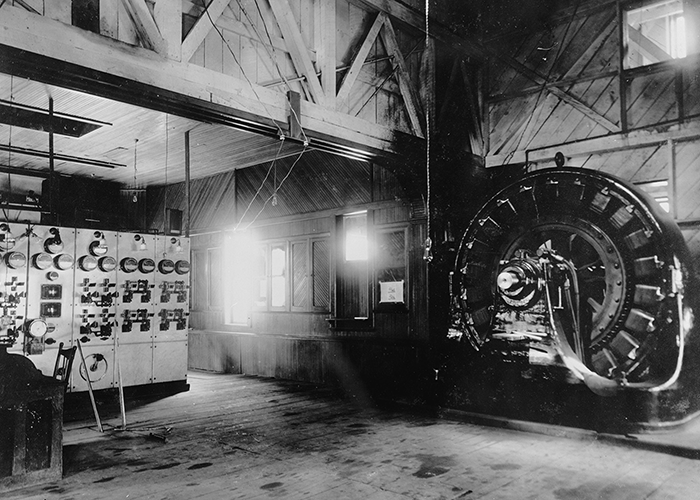 Westinghouse makes history with the first commercial radio broadcast in the country. 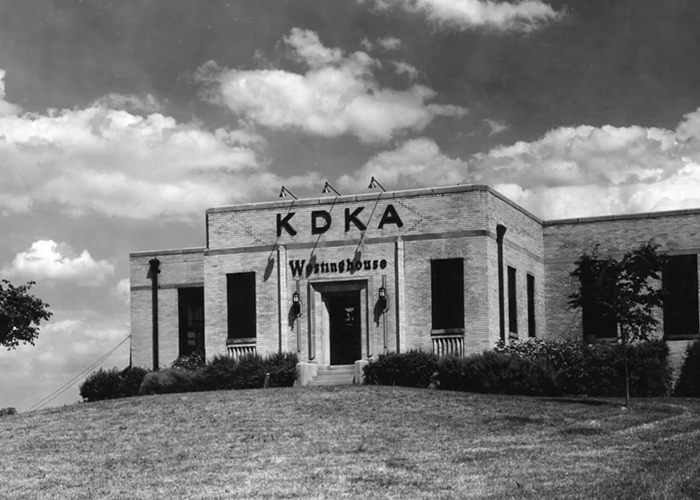 Radio station KDKA begins operations. 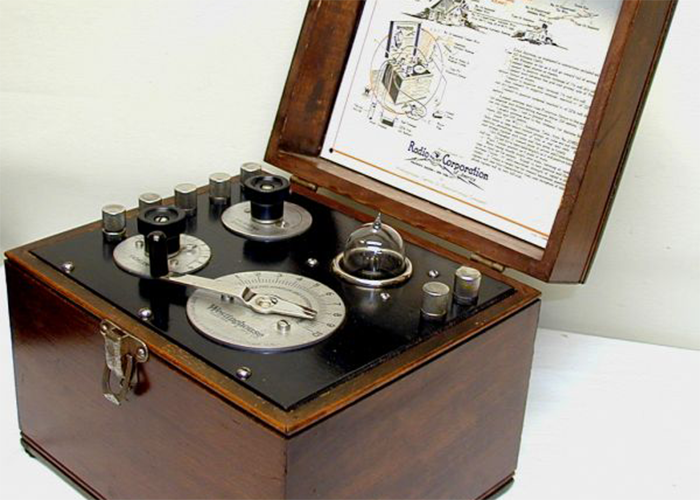 Westinghouse introduces the first factory-built radio receiver. 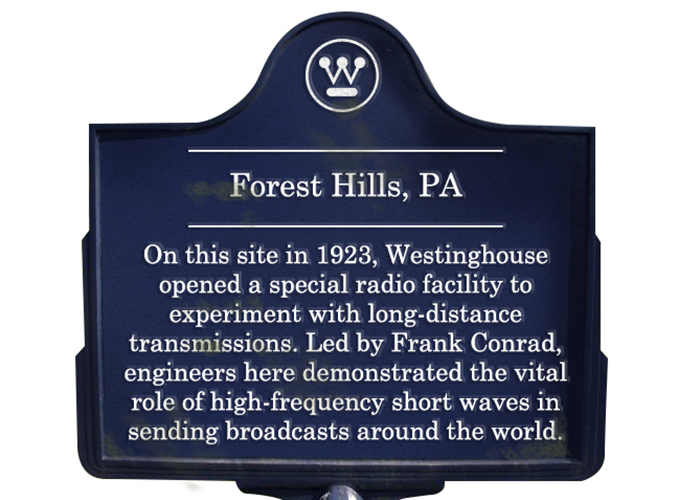 Westinghouse pioneers the first international shortwave radio broadcast. 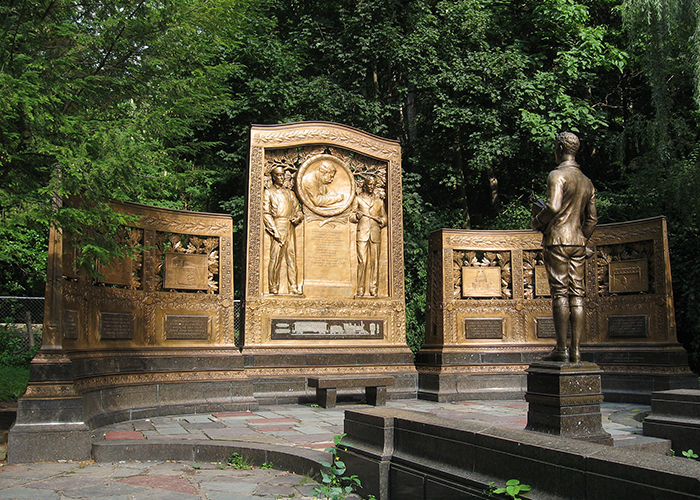 55,000 Westinghouse workers honor George Westinghouse by raising funds to build a memorial and garden in Pittsburgh’s Schenley Park. 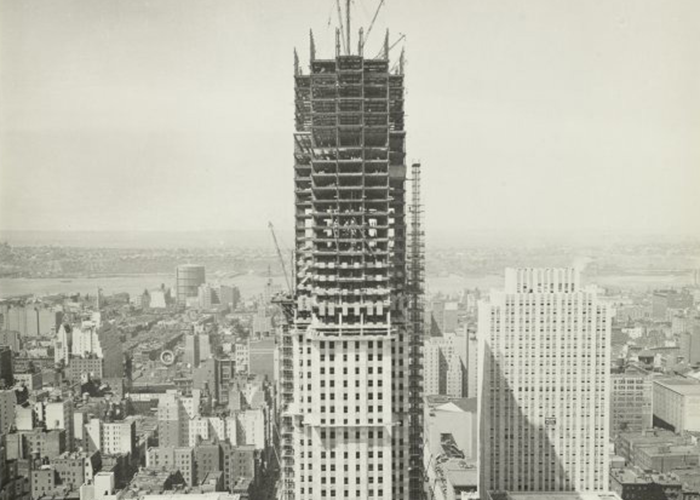 The world’s fastest elevators are built for New York’s Rockefeller Center. 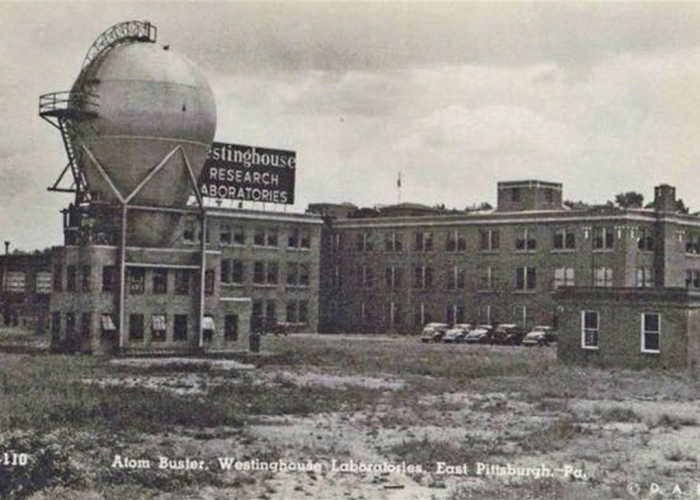 Westinghouse Electric constructs the first atom smasher to explore the potential of nuclear energy as a practical power source. 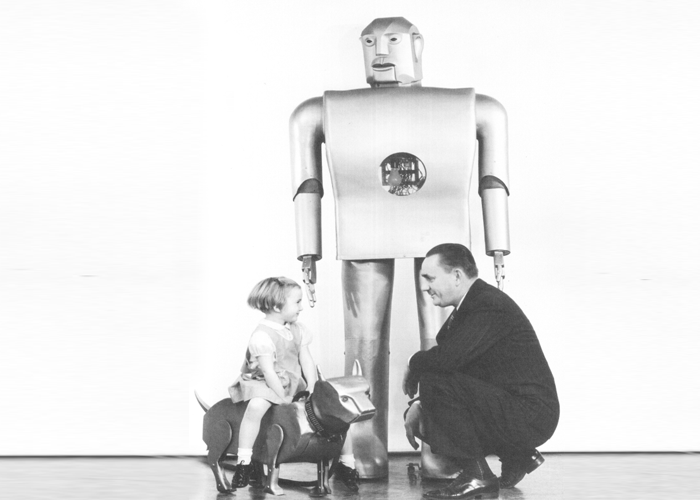 Westinghouse makes an impression at the New York World’s Fair with its Hall of Power and Elektro, the walking, talking robot. 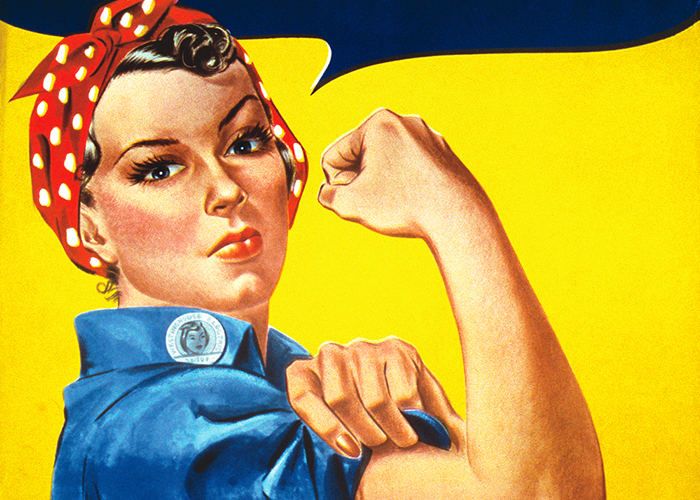 Westinghouse supports the war effort on many fronts, including the creation of the famous “We Can Do It” poster. 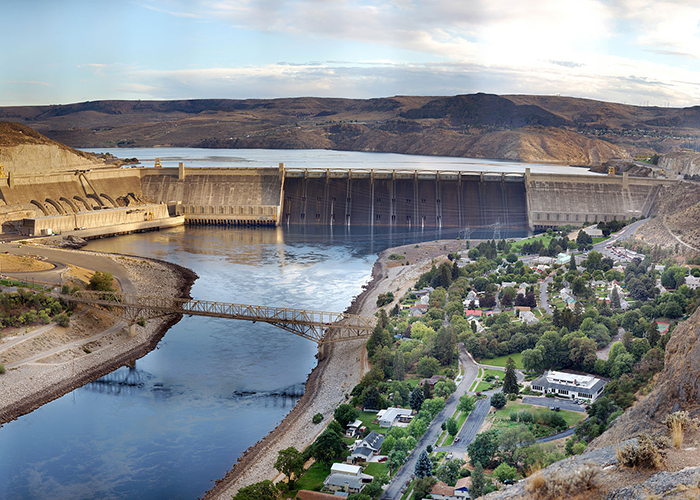 Westinghouse begins producing power at Grand Coulee Dam. 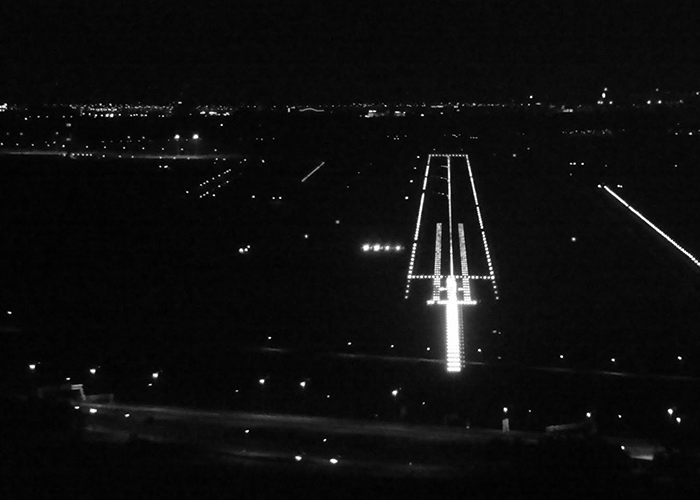 First all-weather airport approach lighting installed at Idlewild International Airport, New York. 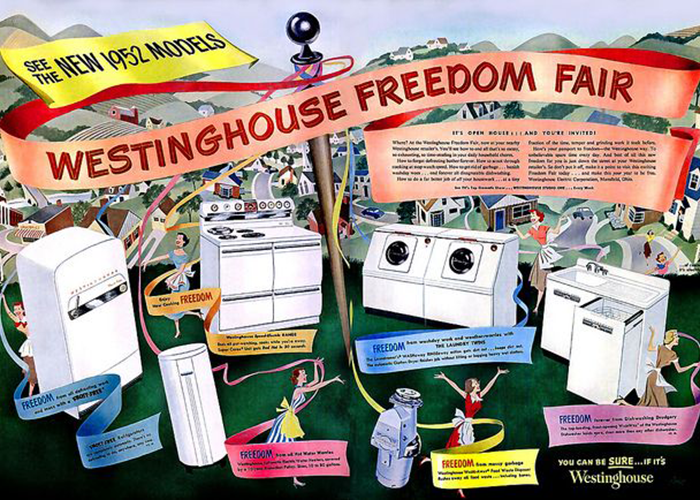 Westinghouse markets its appliance line with the Freedom Fair advertising campaign. 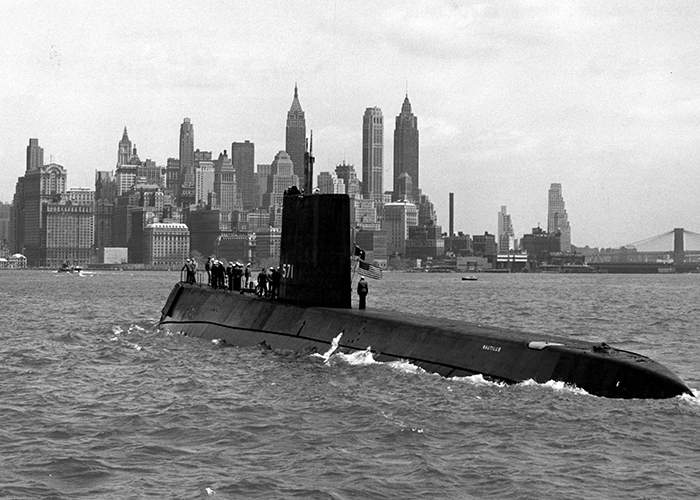 The USS Nautilus, the world’s first nuclear submarine, was launched with a reactor built by Westinghouse. Paul Rand designs the Westinghouse logo. 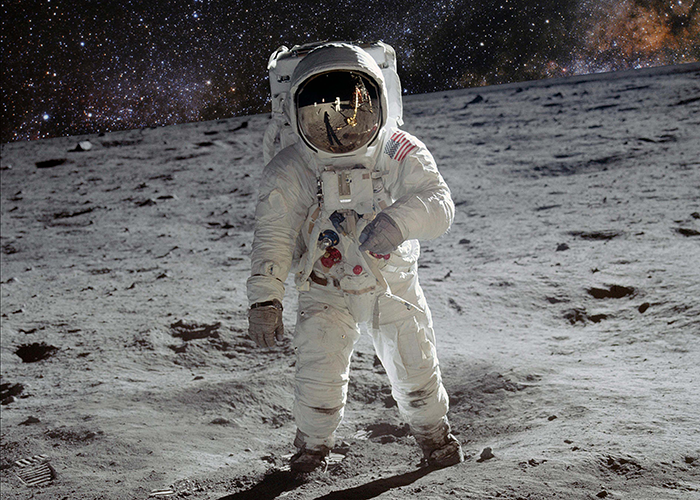 Westinghouse cameras capture the first moonwalk for viewers back on earth. 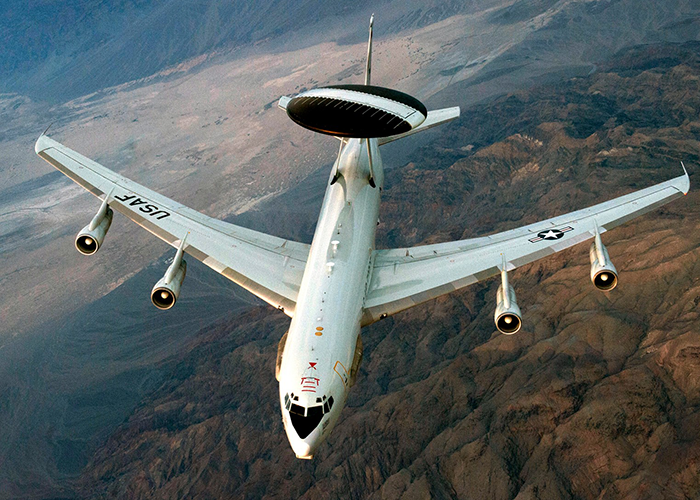 Westinghouse introduces the first airborne surveillance radar system.